Last Monday was the start of our latest fortnightly challenge over on the Aussies Who Love Stampin' Up! Facebook Group. 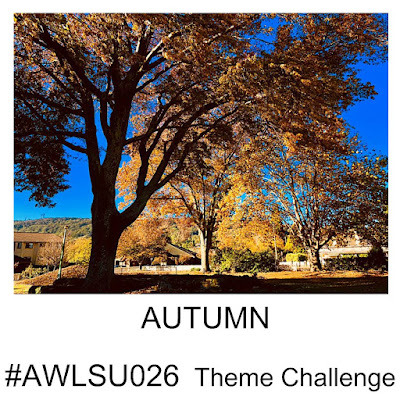 Our latest challenge #AWLSU026 is an Autumn theme challenge. 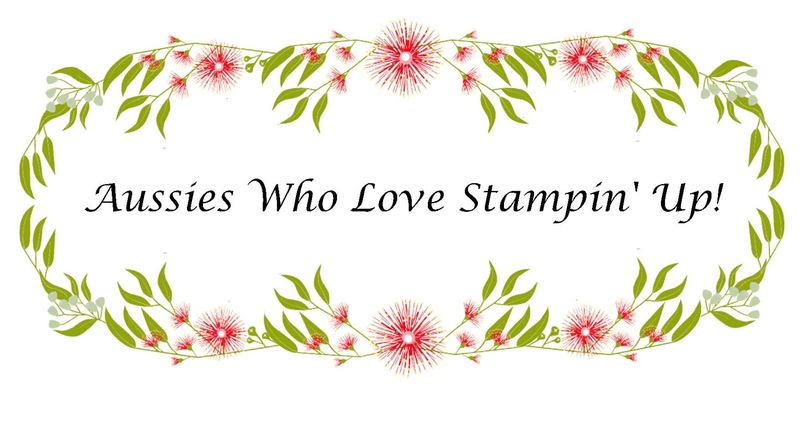 Myself and the other group admins will share our creations to hopefully help kick-start and inspire your creativity. The layout for my card was inspired by the current Fab Friday #159 sketch challenge. The inspiration I took from our #AWLSU026 Autumn theme was the colours and so for my colour palette, I used yellow, orange and brown/red tones. 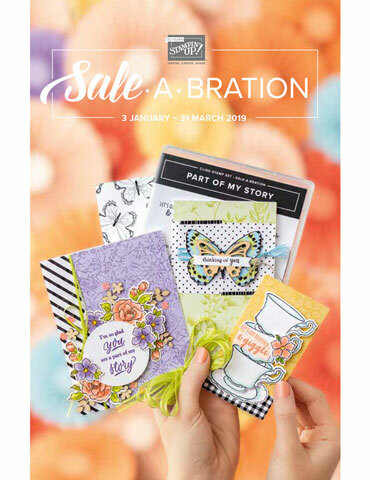 My card base is Cajun Craze and I have layered a piece of the Cajun Craze striped designer series paper from the Nature's Poem pack. 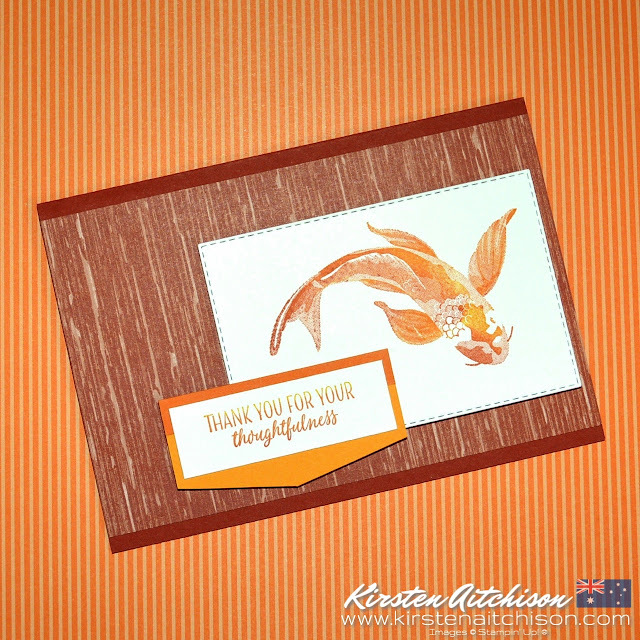 The Koi fish image comes from the All The Good Things stamp set and I used sponge daubers to lightly & randomly apply my colours. I have used Crushed Curry, Pumpkin Pie & Cajun Craze. (Tip: start with the lightest colour first and work your way to the darkest colour). This image was cut out using the Rectangle Stitched Framelits. 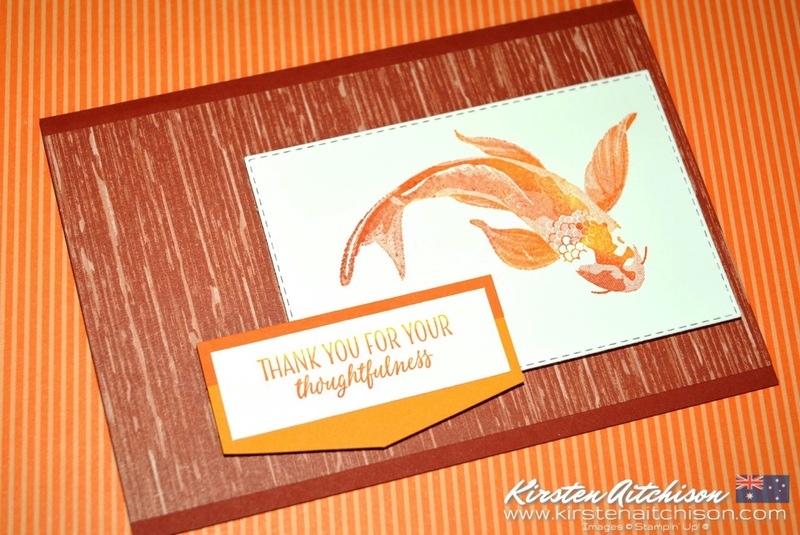 I also used sponge daubers to apply ink to my sentiment stamp (using the same colours as the Koi), to give it an ombre look. Using up some cardstock scraps I had lying around I added some colour behind the sentiment. For these I used some Mango Melody & Pumpkin Pie. To finish off the card, the Koi & sentiment pieces were glued together and then adhered to my card base using some Mini Dimensionals. 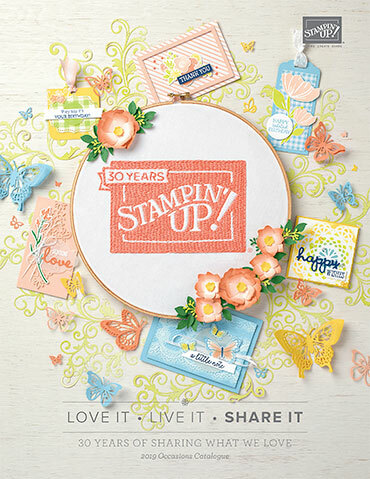 So beautiful, Kirsten! I love the possibilities for coloring this beauty, and I love what you've chosen - so elegant! 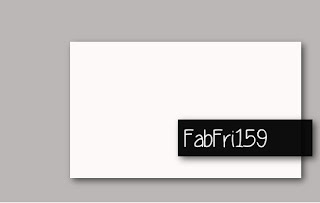 Thanks so much for playing at Fab Friday! Thanks so much Heather :) And thanks to the Fab Friday team for the awesome sketch!